Join us from 17th to 19th march at Prowein, the world’s leading trade fair for wines and spirits. Tast all the diversity of Loire Valley Wines and meet the producers ! In March, all the colors and styles of Loire Valley Wines will be in Prowein ! 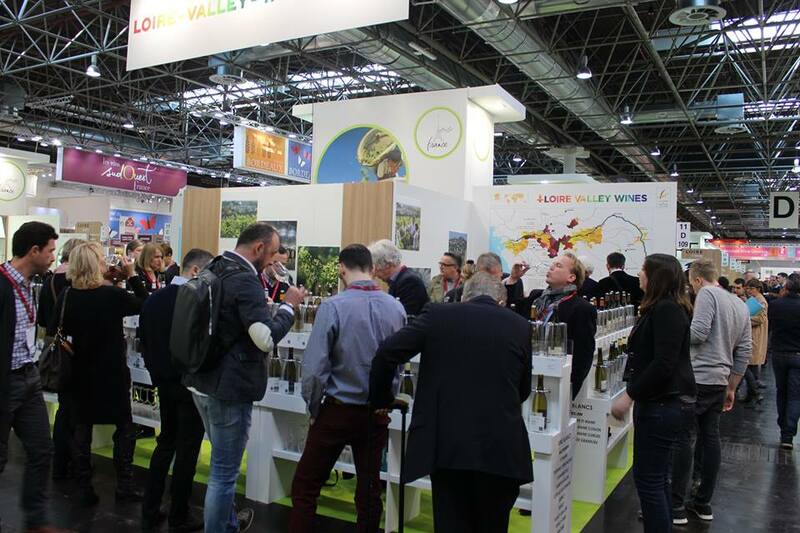 Enjoy the diversity of the Loire Valley Wines on the Free Tasting Area, Stand B74-Hall 11. A selection of about 300 AOP and IGP wines from Loire Valley will be presented, representing 136 different domains to discover. To enjoy your visit, the http://www.loire-valley-tasting.com/ mobile site offers you the possibility to scan each wine tasted and appreciated and then memorize it in a personal account that you will have previously registered. On Tuesday 21st, you can participate to a Masterclass on the theme of « Rosés de Loire » Hall 13, Stand C124. See you soon on Prowein!